Richard Perkins started swing dancing in 2006 at the Firehouse in San Diego. But he got seriously hooked on Charleston and Lindy Hop after moving to Melbourne Australia for a couple of years and dancing with Swing Patrol. After moving back to the US in 2008, he found a new dance home at Wednesday Night Hop. He danced with the performance troupe Double or Nothing for a few years, then joined the Balboa crowd, helped found the south bay social dance venue For Dancers Only, and has been shuffling ever since. 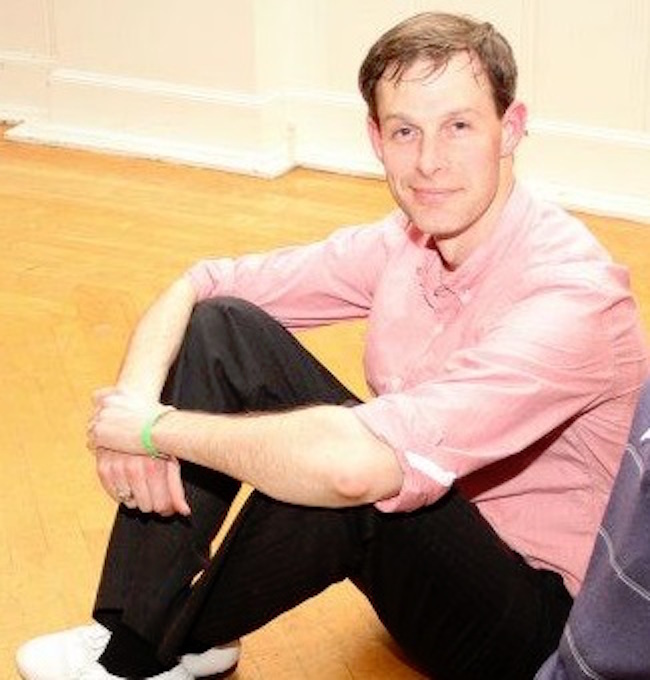 He teaches Charleston, Lindy, and Balboa at WNH and other venues around the bay.